Our exceptional care sets us apart. Your donations make it possible. 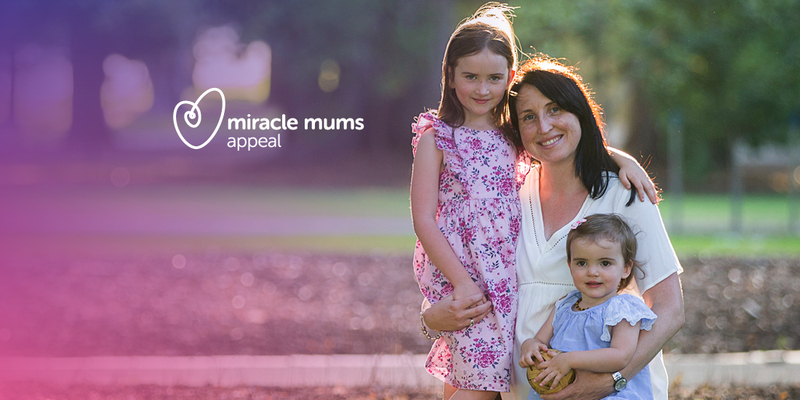 Donate now to the Miracle Mums Appeal. 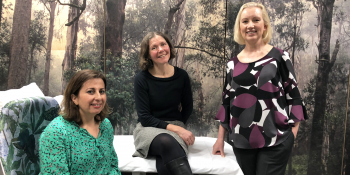 The Royal Women’s Hospital Foundation raises funds to support the vital work of The Royal Women’s Hospital, Australia’s first and largest specialist hospital for women and newborns. 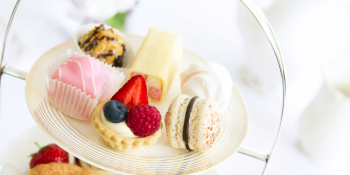 This Mother’s Day, treat someone special in your life to a meal or gift and help make a miracle happen for women and newborns across Victoria. Every mum deserves to bring home a healthy baby. 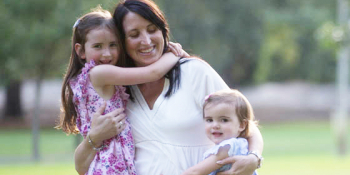 Find out how you can support our Miracle Mums Appeal. The Royal Women’s Hospital is very pleased to announce the appointment of City of Melbourne Lord Mayor Sally Capp as the official Patron of the Royal Women’s Hospital Foundation. 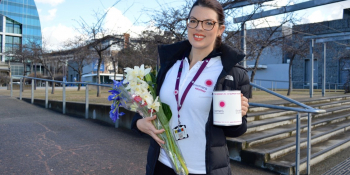 Each year a number of generous donor-funded awards are handed out by the Women’s Foundation to offer career development opportunities to our exceptional staff members. 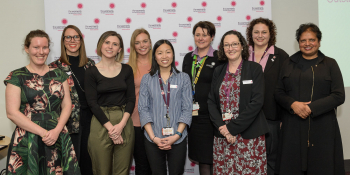 The Women's breast care nurses are doubling as sensitive tattoo artists to help breast cancer patients take a key step in their recovery. The training of more nurses means cancer patients no longer need to wait to access the service.